American Horticultural Society – Founded in 1922, the non-profit American Horticultural Society (AHS) is one of the oldest member-based national gardening organizations in North America. Charlotte Stump Grindingy – The Charlotte area’s premier trusted resource for safe, fast and complete stump grinding and stump removal services in and around the Charlotte, NC area. Earth City Landscapes – EarthCity Landscapes is designed to provide you with high-quality garden design online and custom landscape design. We have been creating award winning gardens and beautiful landscapes since 1987 at a variety of scales, from small urban courtyards to large country estates. National Pesticide Information Center – NPIC provides objective, science-based information about pesticides and pesticide-related topics to enable people to make informed decisions about pesticides and their use. NPIC is a cooperative agreement between Oregon State University and the U.S. Environmental Protection Agency. Oregon State University Plant Clinic – The Oregon State University Plant Clinic is a diagnostic facility associated with and housed in the Department of Botany and Plant Pathology. The Plant Clinic has been operational since 1954. Pacific Northwest Weed Management Handbook – This handbook is designed as a quick and ready reference for weed control practices and herbicides used in various cropping systems or sites in Idaho, Oregon, and Washington. PlantRight – PlantRight™ was founded in 2005 to address the ongoing sale of invasive garden plants in California in an environmentally sound and economically viable manner. The American Phytopathological Society – The American Phytopathological Society (APS) is the premier society dedicated to high-quality, innovative plant pathology research. For more than a century, members of APS have been making and sharing significant breakthroughs, both for the science and society. The International Society of Arboriculture – Through research, technology, and education, the International Society of Arboriculture (ISA) promotes the professional practice of arboriculture and fosters a greater worldwide awareness of the benefits of trees. The National Gardening Association – The National Gardening Association (NGA) is a Vermont-based national nonprofit leader in garden-based education. Trebrown Nurseries – Trebrown Nurseries exotic plant hunters offer many palm trees, cycads and banana seeds that have never before been commercially available. 1000s of species with great prices, friendly staff, and speedy worldwide delivery. USDA Plant Hardiness Zone Map – The 2012 USDA Plant Hardiness Zone Map is the standard by which gardeners and growers can determine which plants are most likely to thrive at a location. 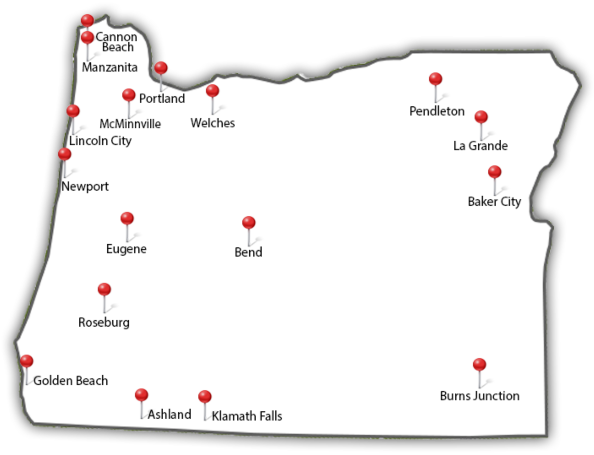 BnK Construction – BnK Construction provides commercial tenant improvement and ground up general contracting to the Portland metro area, the Willamette Valley, and SW Washington. EcoCare Pest Control – Eco-friendly pest control services in Portland & Vancouver that are tough on pests but safe for people and pets. 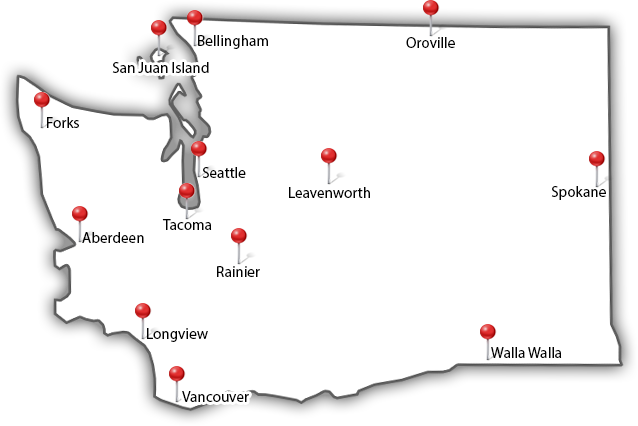 EnviroTest – Stand-alone asbestos testing service for building owners, construction firms, and homeowners in the Portland, OR metro area. Fivecoat Roofing – Residential & commercial roofing contractors in Hillsboro, OR. 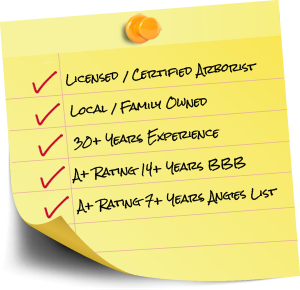 Northwest Roof Maintenance – The #1 Roof cleaning company in Vancouver, WA and Portland, OR. Rock Solid Waterproofing – Commercial and residential foundation repair, concrete flooring, & basement waterproofing in Portland and Vancouver.